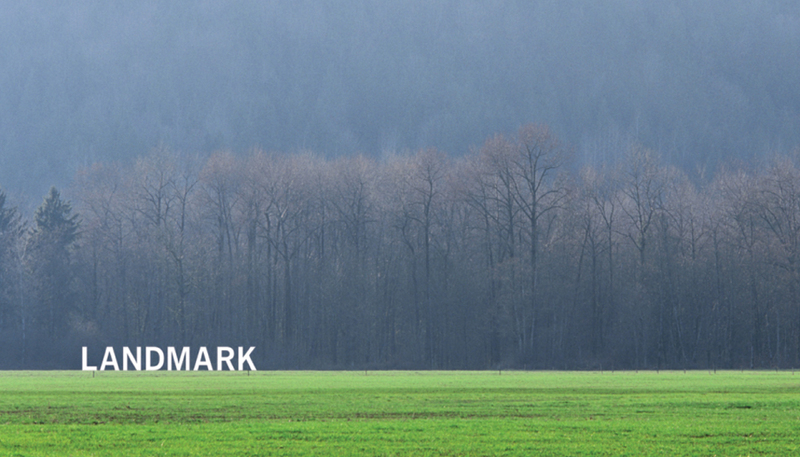 Landmark Financial Limited is a London based firm of financial advisers specialising in providing independent advice for property finance and financial services for people in film, media and the arts. 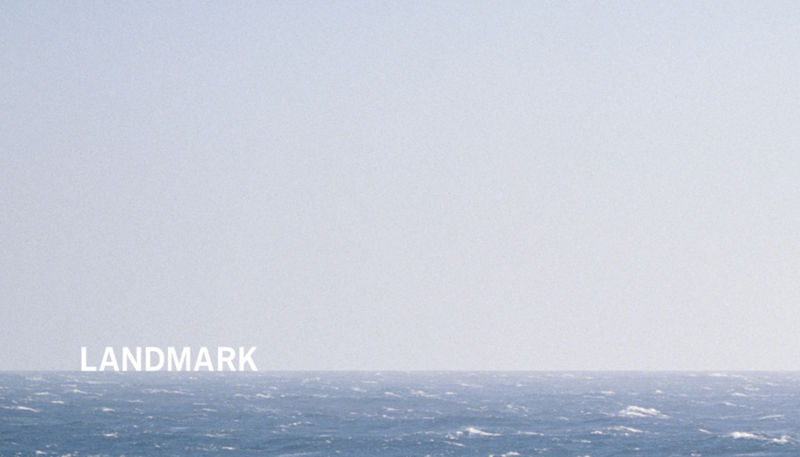 They needed a stand out identity that reflected their ethos and vision. 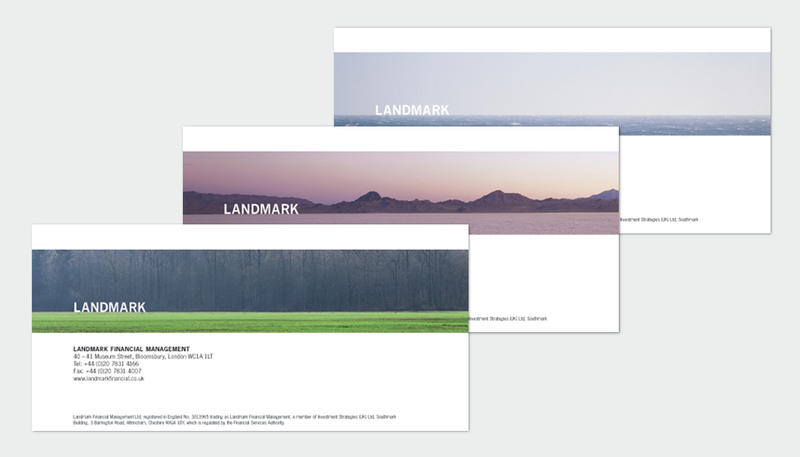 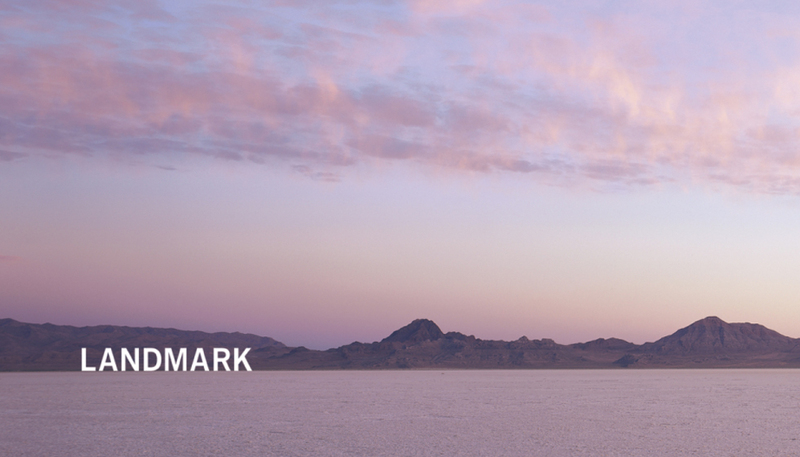 A series of awe inspiring landscapes with the Landmark brand on the horizon really put them on the map by positioning them as a key and iconic part of the landscape. 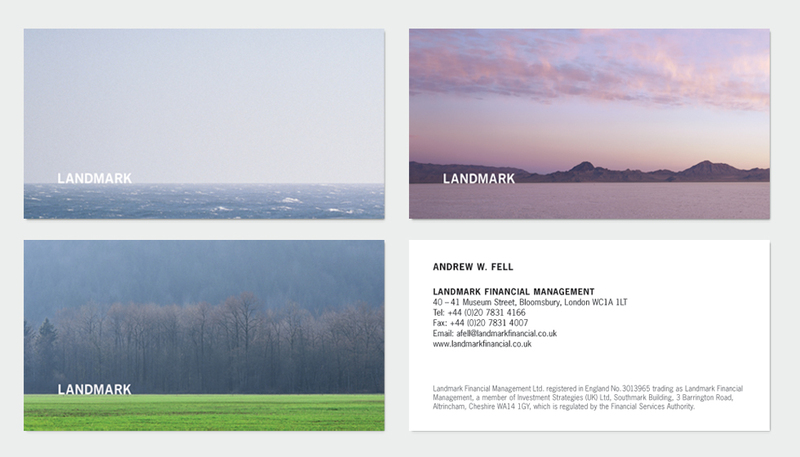 The identity was rolled out across all stationery and the website.